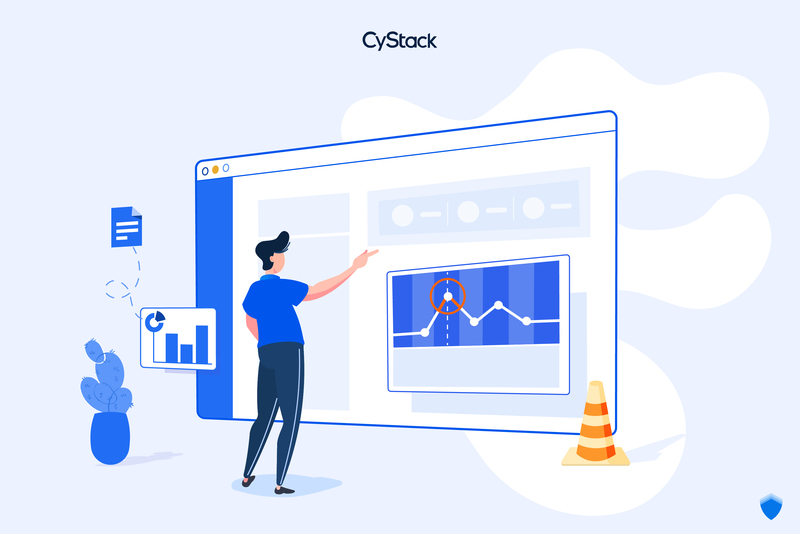 Synthetic website monitoring emulates the paths users follow to evaluate the website’s ability to maintain a good user experience. Usually, you can get information on your website’s functionality, availability and response time. This information let you figure out what is working and what isn’t to solve any problem before its impact reach too many of your visitors. Website monitoring is not a one-time thing. You have to investigate your website to know what old feature needs to be changed and what to keep. Always keep an eye on the upcoming plans. A website monitoring strategy needs to be applicable and long term – you just need to communicate well with the other teams about matters including future development, IT and business plans. Think of it like this: Website monitoring benefits everyone. Business owners, development team, marketing team and even technical team should sit together and figure out what metrics and requirements they can make use of while giving suggestions for other teams also. Prepare beforehand future plans, previous reports, requirement lists,… to make sure the meeting runs efficiently. You are not the only one doing optimization – you are competing against others. Set a goal and a benchmarking framework to facilitate your website monitoring process. Compare your status to your competitors and peers to have a better understanding of where you are standing at. What are the most important functions of your website that you are going to monitor 24/7/365? Define the events/anomalies that triggers an alert (response time violations, content accuracy failures, error warnings or just website outages, SLA violations). What information is needed in the report? Who is responsible for responding to those alerts? What is the monitoring frequency for each of the elements? What are your key markets and locations? Ask your marketing team and start considering how to set up your website monitoring solution to cover all those regions. Do not forget to add in the locations your business intends to approach and focus on the areas where the next marketing campaign targets. Strategic gathering of information for website monitoring purposes gets you a long way, but assessing them is a big matter itself. Customize reports for different purposes and different audiences. Automatize the process and check if everyone receives the information at the earliest possible time. 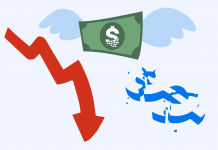 Your website monitoring strategy is good for now – don’t just leave it like that forever. Bring the matter up every once in a while and gather every team to again figure out the new analytics they might need for the new challenges they face. This is also the opportunity to brainstorm together the solution to the problems pointed out in the reports – have your technical team fix your website’s slow response time before a marketing campaign is a good example of cross-departmental alignment. Don’t be idle in the everchanging field of business. Everything all clear now? 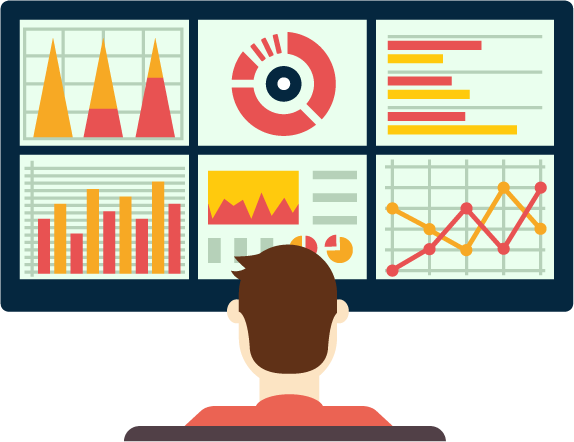 What is your website monitoring solution and how do you plan to use it? 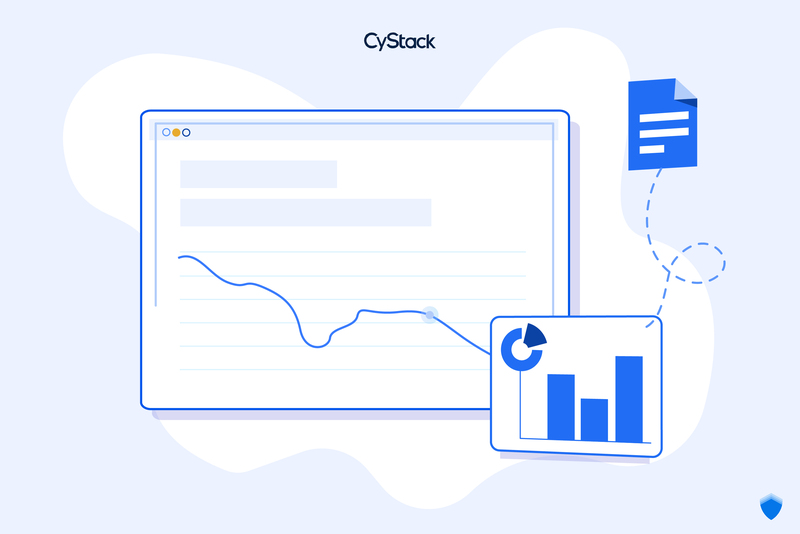 Make CyStack Platform’s Monitoring function part of your monitoring strategy and enjoy website downtime monitoring and response time tracking from locations all over the world at an affordable price. 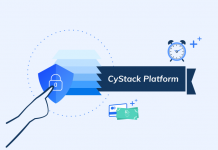 Sign up for CyStack Platform.